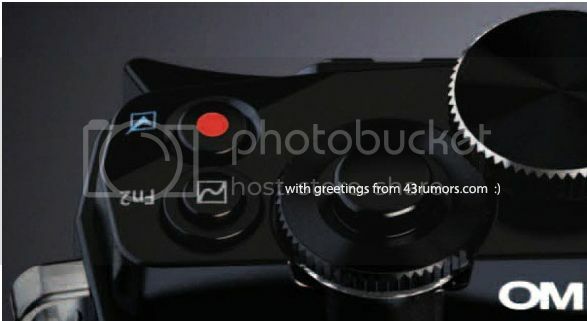 And this is going ot be the name of the future”Oh My Goodness” camera Olympus registered the name “Olympus OM-D” on January 3 (Source: trademark.markify). The”D” is for “digital”. And that camera will be the follow up of the last of all OM cameras, the OM-2000 (film camera). The camera will be announced arounf February 8th.